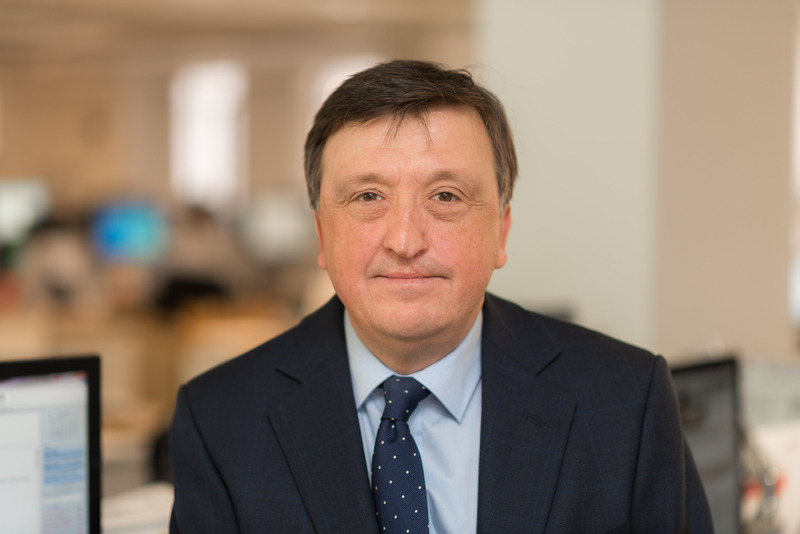 Richard joined Allsop in 1989 as a senior surveyor within the Landlord and Tenant team. Richard’s specific business activities include lease renewals, rent reviews and negotiating dilapidations. He is a well respected negotiator, primarily dealing with South East and Central London offices together with large space retail throughout the UK. Likes: Hill walking and cycling. Dislikes: Infuriated by poor service – one size fits all call centre treatment.